We were honoured to be involved in the celebration of Unique Venues of London 25th anniversary which was held at London’s Guildhall and what a night it was. The best of the best in the events industry came together to create and celebrate at this incredible venue. 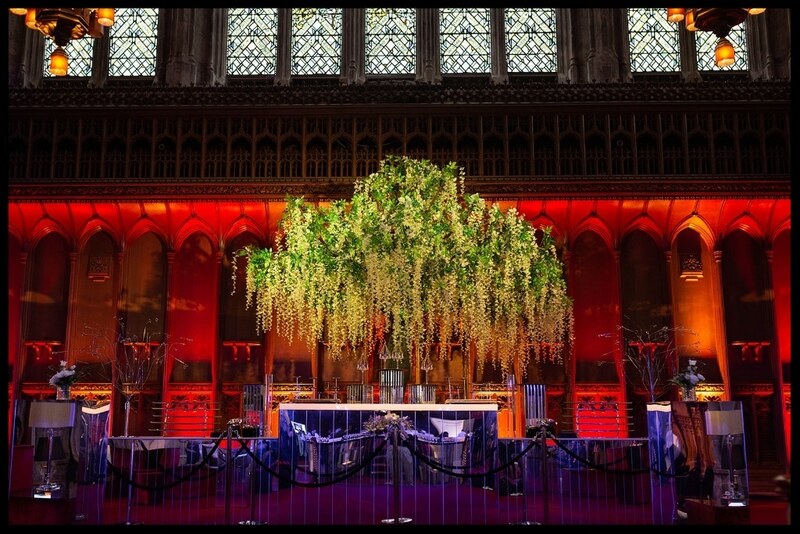 It was a pleasure to work with Sternberg Clarke, Lavender Green, White Light, Velvet Living, Matt Chung Photography, Jones Hire, Moving Venue and of course both Guildhall and Unique Venues of London. Congratulations UVL!